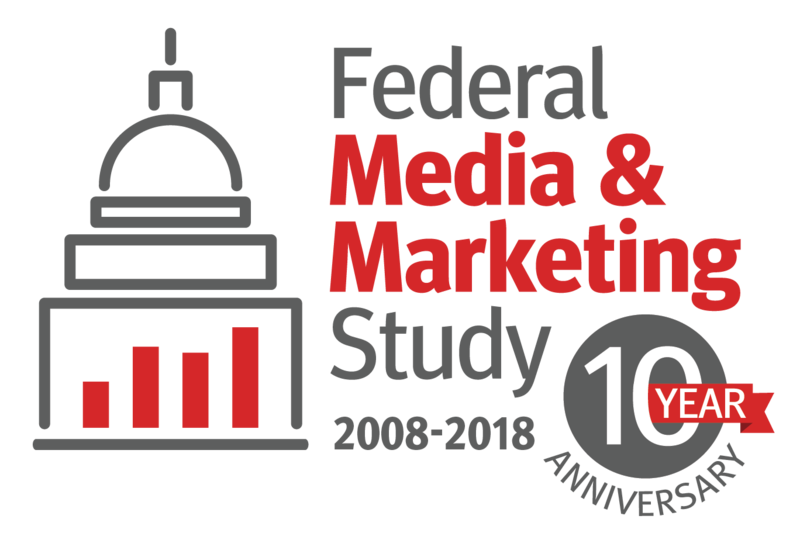 We’re excited to announce our 10th anniversary of the Federal Media & Marketing Study from Market Connections and Sara Leiman, VP Media Director at TMP Government. 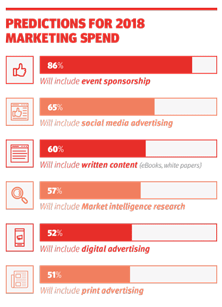 For the past 10 years, our comprehensive study has helped federal marketers develop the right strategies to reach mid- to senior-level federal decision makers by providing them key data about their purchasing and media habits. Join us to see an overview of this year’s results including overall top media outlets, trends among feds to watch out for, and to see new insights based on current affairs. Market Connections now offers federal marketers a quick and easy way to get agency-specific marketing data to assist with their account-based marketing needs. For example, whether you are targeting DoD as a whole, or focusing on a particular military branch, new reports derived from years of Market Connections’ study data can provide the background you need to make smart decisions for the agency you are trying to reach. Check our library of report segments to provide what you need to know for media buying, advertising and overall strategy decisions. For those of us in the federal market, news of mergers & acquisitions (M&A) are steadily becoming the norm. But are companies doing the research needed prior to ensure a successful merger or acquisition? Lisa Dezzutti, founder and CEO at Market Connections, recently heard that 83 percent fail to increase the value proposition of the acquiring company. To respond to this staggering statistic, Lisa shares her thoughts on best practices, including how to leverage market research, before making decisions on a merger or acquisition strategy. In partnership with Merritt Group and Professional Services Council, this national study of federal government contractors focuses on top challenges and best practices of marketing and business development professionals. Following our breakfast briefing earlier this month, study results are now available online. Learn about the most effective activities, tools and strategies to remain competitive and compare your strategies with those in the industry. Stay tuned for a white paper coming soon!